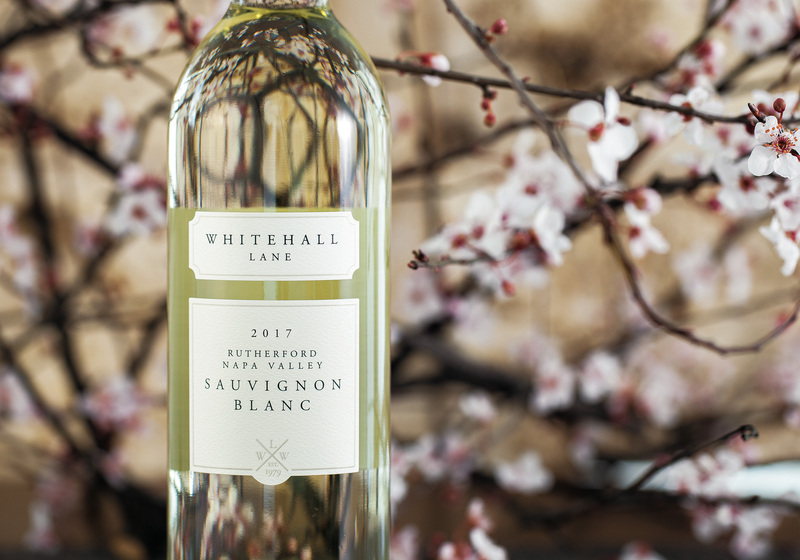 The 2017 Sauvignon Blanc offers a great deal of complexity. On the nose, it evokes Golden Delicious apples, honeydew melon, grapefruit zest, white flowers, crushed limestone, and a touch of brioche. Though crisp up front, the mid-palate offers a medium-bodied texture to the wine. Its flavors include fresh pineapple, white nectarines, Bartlett pears, baked apple pie, honeysuckle, toasted walnuts, and fresh croissant. owers, and a touch of lime peel. Enjoyable now and through 2019 with proper cellaring.